What is the meaning of Halal? 1. Read the ingredients on label carefully. Ingredients are listed according to the amounts present. The first ingredient listed is present in the largest amount. 2. 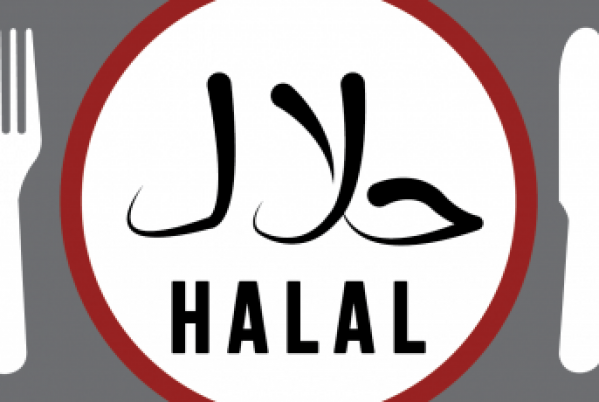 Identify the Halal/Haram/Mushbooh status of each ingredient using this guide. 3. Search the ingredient name in the list and its status will be next to it. 4. If all ingredients of a product are Halal, the product is fit for Muslim consumption. 5. If any of the ingredient is Haram, the product should not be consumed.